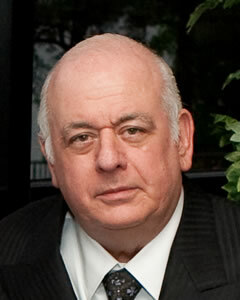 David W. Meltzer, Ph.D., M.D. Dr. Meltzer majored in physics at Princeton University. His undergraduate research on neutron stars was published. He was a summer fellow at the RAND Corporation. He then earned a Ph.D., in physics (quantum optics) from the University of Rochester. His work on laser physics was presented in several publications. He was a fellow at the Naval Research Lab, worked at Xerox for a time, and then entered medical school at the University of Miami in the Ph.D. to M.D. program. After obtaining M.D., he was an intern in Internal Medicine and a resident in Ophthalmology at Washington University of St. Louis where he then spent 4 years as an Instructor and Assistant Professor. During this time he completed fellowship training in glaucoma and published several papers concerning intraocular lenses and several more papers on patient compliance with glaucoma therapy. Dr. Meltzer moved to Dallas in 1983 and has been in private practice since then. He and his wife have been married for 40 years. 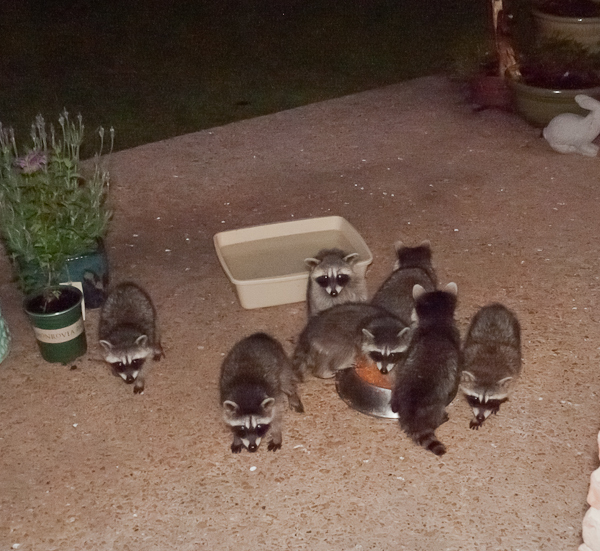 They have 3 children, 5 grandchildren, and a number of dependent animals and birds. Dr. Meltzer has a particular interest in optics. He is a past editor of the American Academy of Ophthalmology basic sciences book on optics and refraction. This interest and the associated manufacturing capability of Lenspro allows his practice to deal with various complex optical problems including glasses with prism, slab off, and other issues beyond the usual requirement of clearing the vision of each eye individually. Please click here for a complete CV. As you can see from his history, Dr. Meltzer has more than 30 years experience in ophthalmology. Dr. Meltzer’s technicians have more than 60 years collective experience assisting with examinations, fitting contact lenses, and scheduling surgery. The opticians of LensPro Optical, Inc. also have more than 60 years collective experience helping patients select eyeware, adjusting frames, and manufacturing and fitting lenses. For more information about LensPro click here. Our office is located in Professional Building I of Presbyterian Hospital of Dallas near the intersection of Walnut Hill Lane and Greenville Avenue. For address, map, and directions please click here.